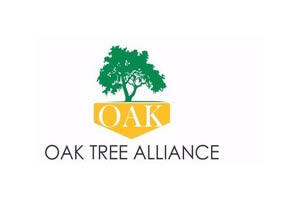 Oak Tree Alliance Srl was established in Romania with the objective of introducing new technology and consumer products that are not currently in the Romanian market. Our partners and products range from Medical devices from Florence Italy, liquid glass and titanium mix from the United Kingdom to Solar green energy technology from Austria. We are introducing and representing said products which are all EU certified and which have all necessary certifications and patents from the EU and in the case of our UK partners, certificates from the United Kingdom. Oak Tree Alliance believes that it is paramount in Romania to provide first class consumer technology to ensure long term satisfaction to our partners, and the Romanian consumers.We are proud to be part of the BRCC and look forward to a long term relationship.